Chiharu Muto, a former member of the groups E-girls and Flower, will be resuming her activities as a musical artist. 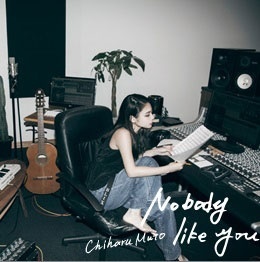 Muto will be releasing her debut solo single "Nobody Like You" on August 16. The song will be a cover of the EMI MARIA song of the same name. In addition to the A-side track, the single will include the tracks "Proud" and "Thank you, My Dear". The upcoming single will be released through the independent label B-CREW RECORDS / Yui Entertainment. Muto left E-girls and Flower in 2014 to study abroad. She later went on to produce the street fashion brand BLIXZY which opened its first store in Harujuku earlier this year. The new single will be released in the BLIXZY store ahead of its wide release.